iPhone-owning business drivers have another wepaon to use in the war against the paperwork pile-up thanks to Audi's latest iPhone app that aims to make it easier to keep track of mileage and costs on the move. The new app works by asking users to input the cost per mile for their car's consumption and then uses your iPhone's GPS to calculate the journey distance and the total cost. The results can then be emailed to your computer, making it easier to ensure you're not missing out on any money you're owed. 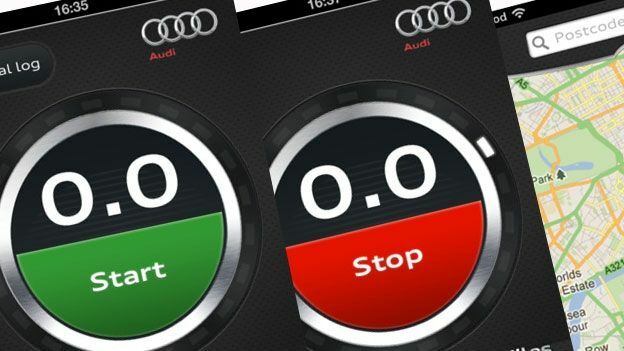 The Audi Mileage Tracker app is free and available to download now from iTunes.